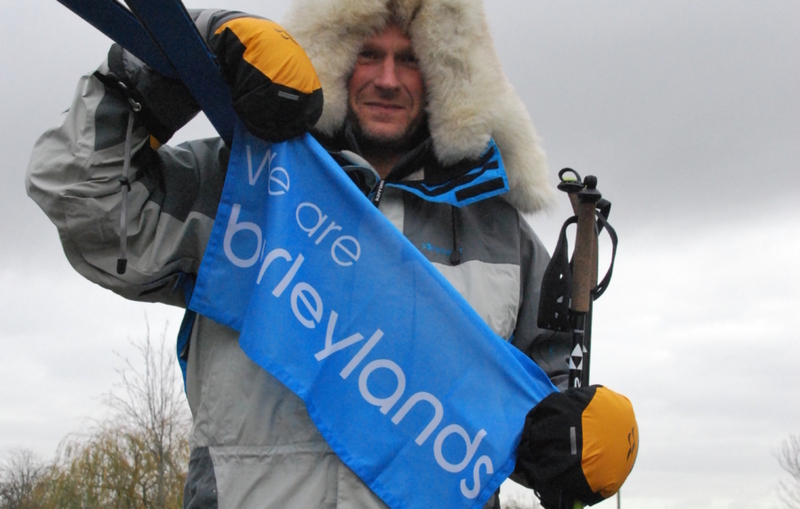 Barleylands owner, Chris Philpot will be swapping the green fields of the farm for an icier terrain next week, as he takes on the North Pole to raise funds for Prostate Cancer UK and Essex/Herts Air Ambulance. Following on from his South Pole trek in 2015, Chris will join a team of four, as they battle blizzards, extreme temperatures and possibly even polar bears, to complete an epic journey to the northernmost point of the earth. The group, should arrive at their final destination within 10 to 12 days. Negotiating an ever-changing landscape over the polar ice cap, they will trek around eight to 10 miles a day, pulling a pulk with all their essential equipment in temperatures as low as -30 degrees. It will be a physical and mental challenge for the intrepid group, who will need to overcome an ever-changing variety of obstacles including pressure ridges up to 5 metres high. If you’d like to donate and support Chris in his challenge, please head to Chris’ just giving page.